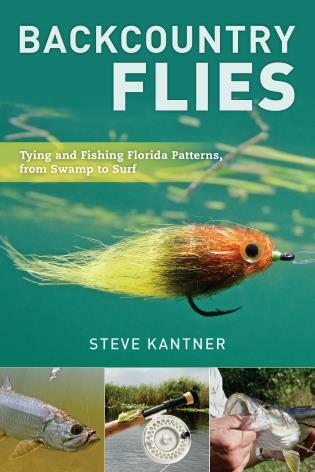 If you fly fish, you need flies. Which ones to choose for taking trout? 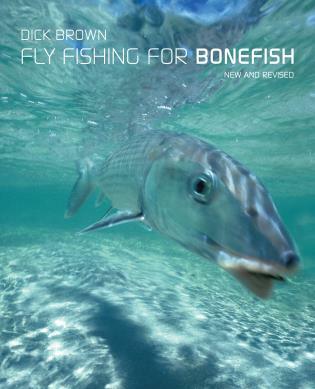 Here are the 50 proven, go-to patterns that every trout fly fisher should carry to catch trout almost all the time, anywhere in the world of trout streams and still waters. 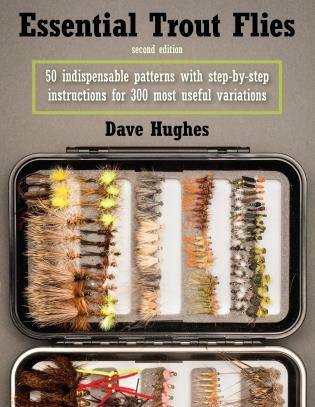 From the hundreds of trout patterns available to today’s fly fisher, Hughes—in quintessential minimalist style—cuts through the complicated choices and gives a basic selection of essential trout flies that fit in a fly box or two and cover the broad spectrum of trout fishing conditions. 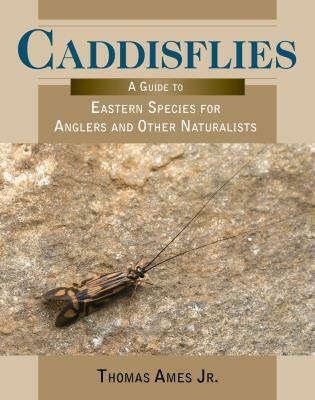 This new edition—with 1/3 new material, 20 additional patterns, and 300 variations—addresses the changes in fly preference over the last 15 years with some old patterns dropped for new styles tied with new materials and tying techniques. 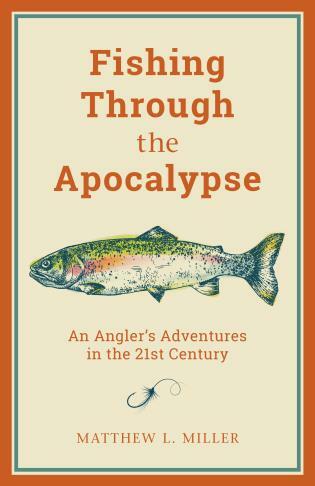 Dave Hughes began fly-fishing for trout in his early teens and for the last thirty-six years, he has made a study of trout streams and lakes, the natural foods on which trout feed, and the flies that take trout in the widest variety of circumstances. 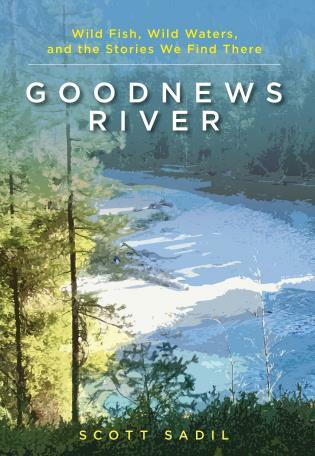 Dave has fished for trout around the world, is founding president of Oregon Trout, and a life member of the Federation of Fly Fishers. 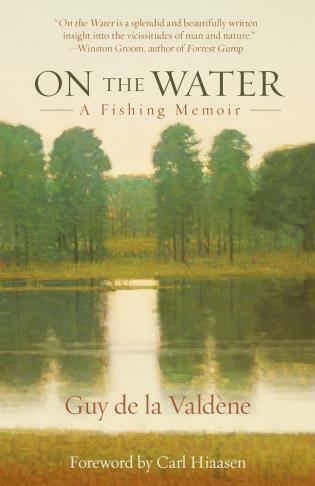 He has written regularly for FlyFisherman, Fly Rod & Reel, Flyfishing, American Angler, Field & Stream, and Gray’s Sporting Journal and is a respected author with over 20 books to his credit. He lives in Portland, Oregon.